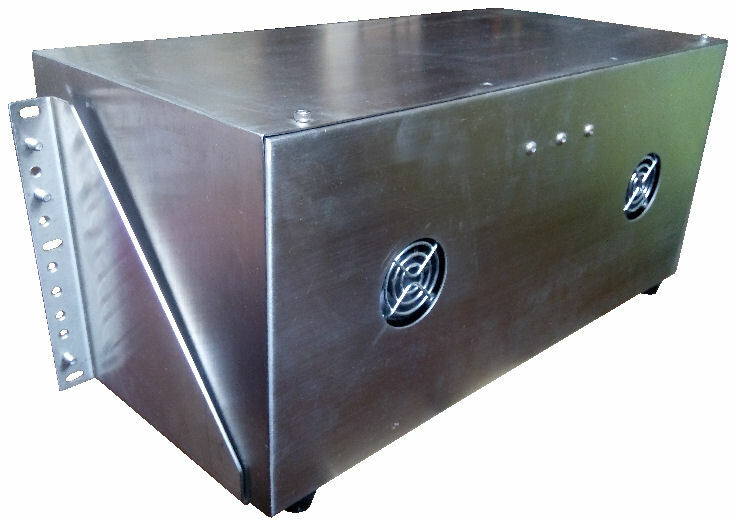 Are you looking for customised an enclosure for your designed circuit board (PCB)? A custom enclosure design service is what you are looking for. Customise design for a casing to house your electronic or system. 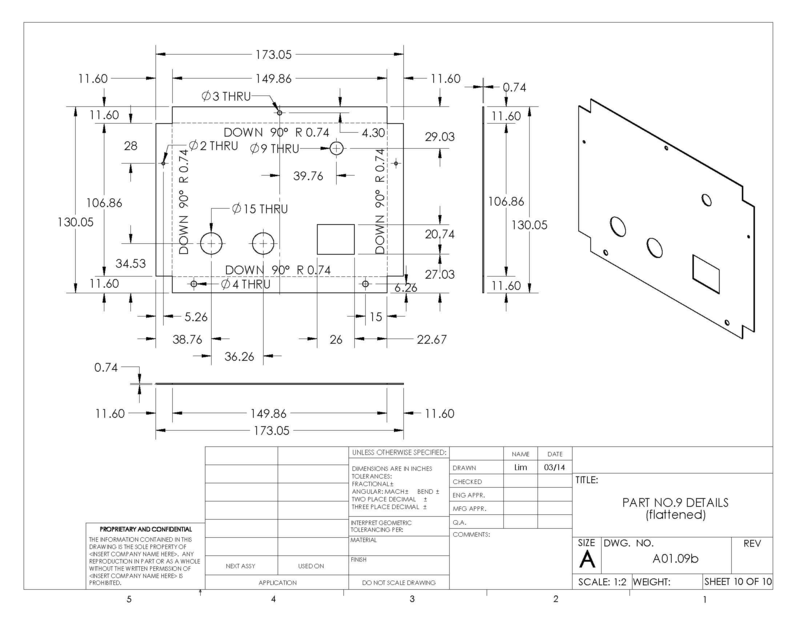 Your PCB design can have a significant and permanent impact on the mechanical enclosure design cost as well as the production cost. It is always better to design the PCB board together with the mechanical enclosure so that any production issues can be corrected during this design phase. If the PCB design is already fixed, then the mechanical design and solution will be limiting. If you have not started your PCB design, you may like to consider customising your electronic circuit board to fit a standard enclosure. 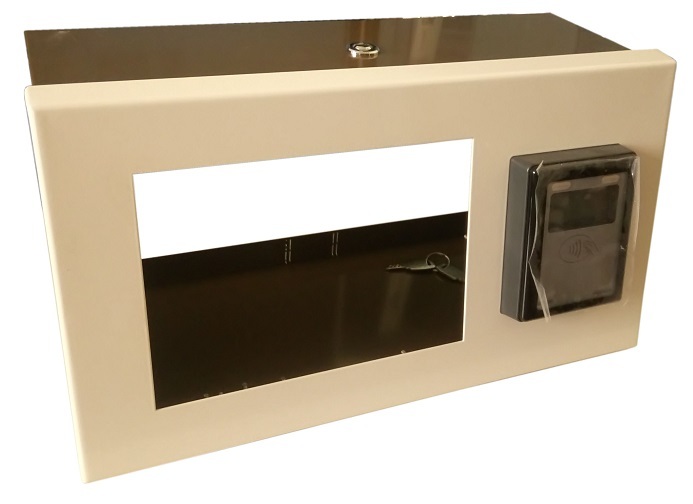 This is the most cost-effective solution if you are casual on the design for your enclosure. For customisation of the electronic circuit board for a standard enclosure, check out our standard partial customisation design solution. 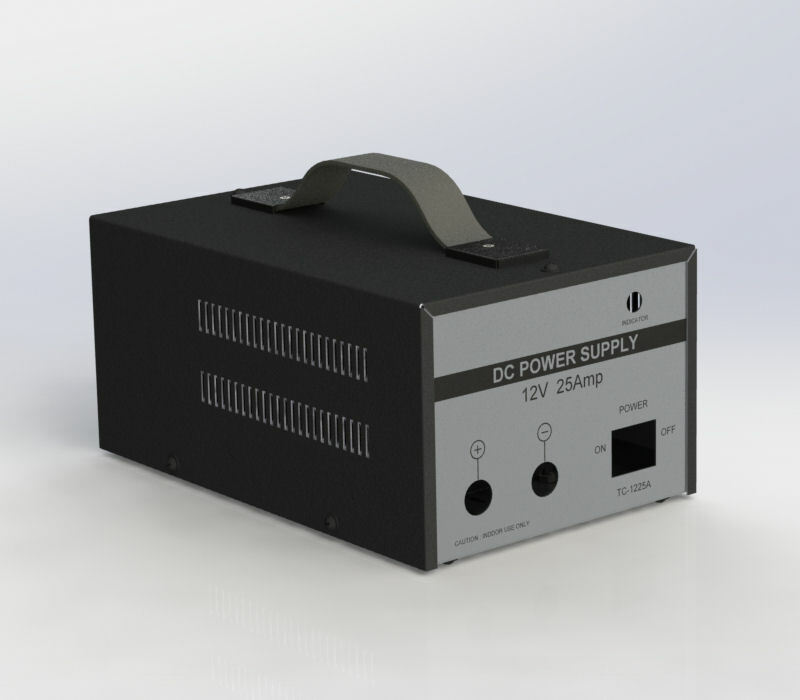 Or check out the range of standard enclosure casing, if you are looking for an enclosure that you can easily buy off-the-shelf or from any online stores. 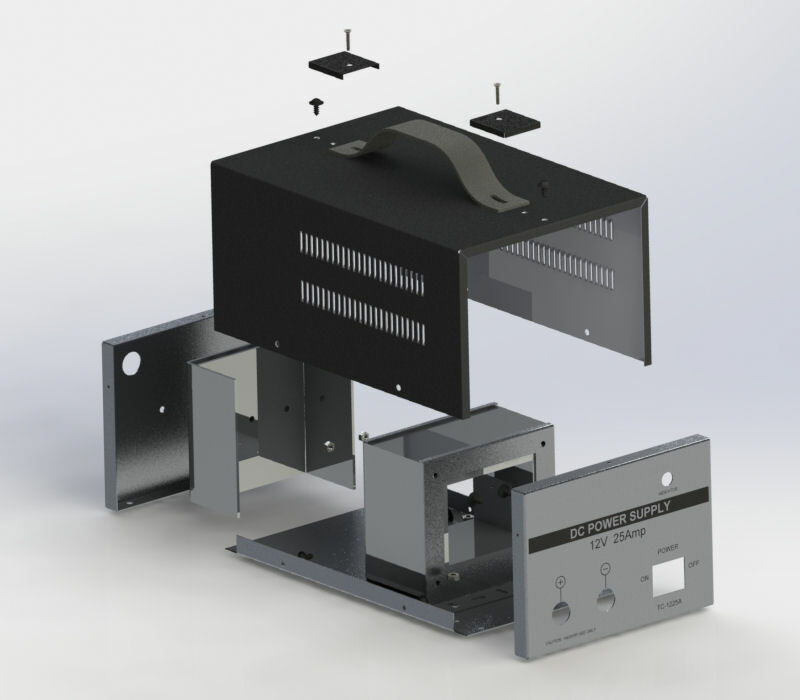 Looking for a standard off-the-shelf enclosure for your electronic circuit board? 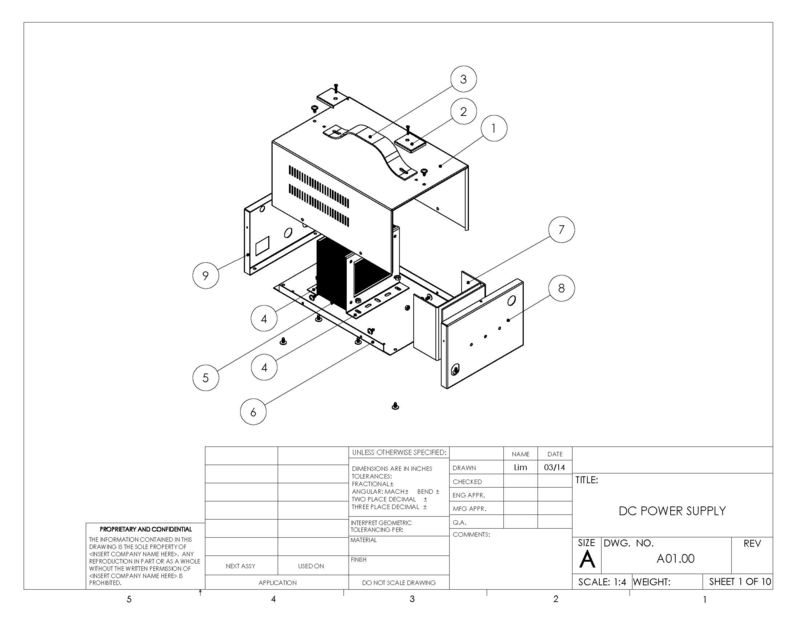 Check out this page for standard electronic enclosure box. Also check out our standard enclosure service, for circuit board PCB customisation and custom modification from a standard enclosure.